In the past most Thai designer brands just could not get the hang of e-commerce. A beautiful website would remain stagnant without udpates for years. Annoying Flash graphics would ruin the customer experience. Gorgeous pictures would click to nowhere and links were always broken. One off redesigns are just not enough. Take it from us, updates need to be constant and even more frequent than Facebook and Instagram posts to keep users engaged and buying online. Now, I'm happy to report some Thai designers have joined the 21st century and introduced real, usable e-commerce sites. That means shoppers outside of Thailand finally have access to their cool designs and we in the City of Angels don't have to brave traffic and smelly skytrains to check out their new collections. Yay! Milin probably has one of the best interfaces for shopping AND they do special sales and marketing just for online customers. Add this to your bookmarks bar ladies. Their end of the season clearance sale is on now! Vickteerut just announced the launch of it's online store. It seems they haven't worked out all the glitches yet, but we're still excited to be able to buy their gorgeous pieces online... sometime soon. 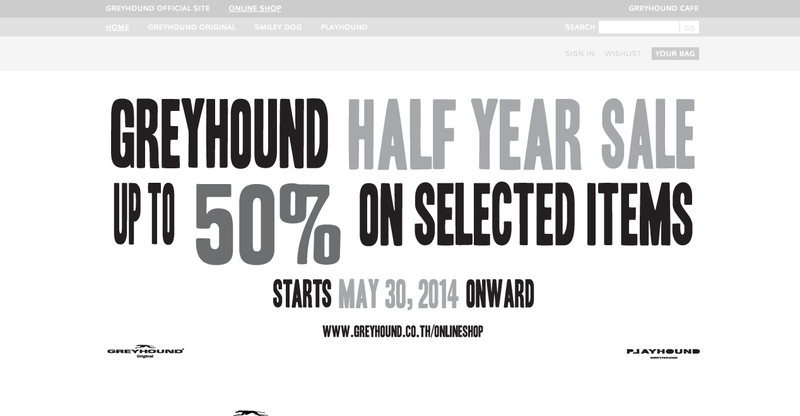 Greyhound has had an online shop for a while now. Some pieces are even sold exclusively online. Though I still get the feeling products aren't updated and we aren't seeing nearly the whole collection. 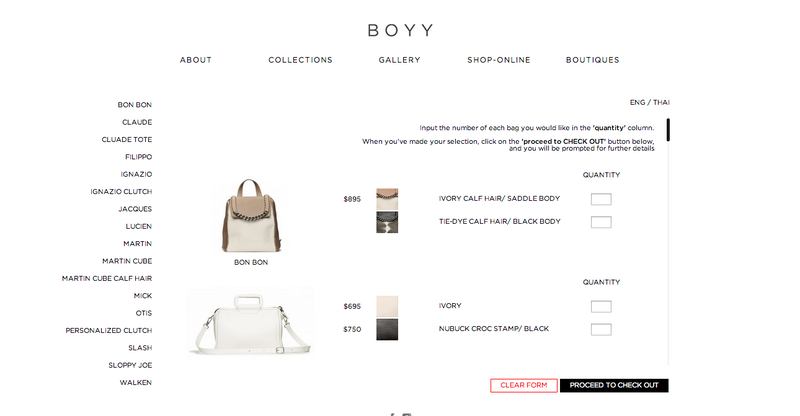 Maybe it's their international roots or their NY savvy shopper nature, but Boyy is leading the accessories game in Thailand and their online shop is the most professional. Detailed shopping instructions, video lookbooks and lots of products will keep you checking this site for updates. Issue, Asava, Sretsis, we're waiting for you! 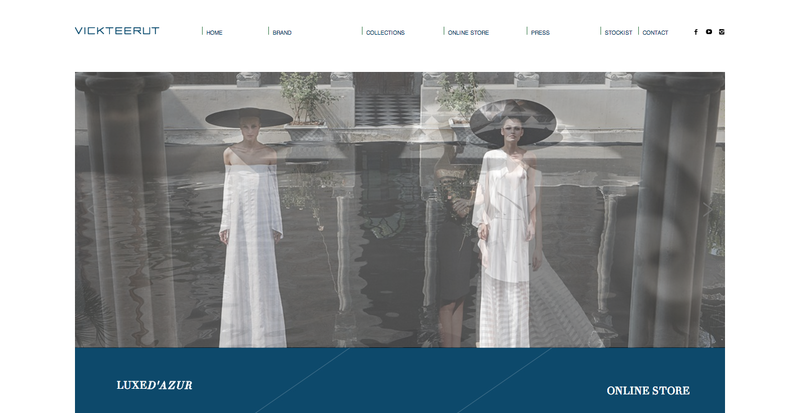 What do you think about Thai designers' e-commerce endeavors? Have you ordered from them before? Far out, it's about time. I'm sick of seeing Thai designers sell stuff on LINE. I mean, that's just a little bit dodgy & makes me feel insecure about my monies. I hope they all figure out the cyber world soon because there's so much amazing stuff over there! Thai Designer Thakoon Taking Over Fashion?